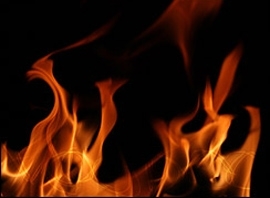 Authorities are investigating a fire at a feed lot in Kearney County. The fire at Lakin Feeders, eight miles south of Lakin, burned for more than four hours Wednesday night. Firefighters brought the fire under control around 9:00 p.m.
A nearby feed yard will assist with operations until damage can be repaired.